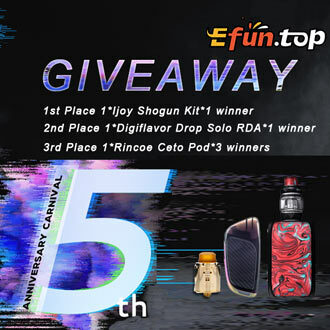 60ml E-Liquid Shortfills for just £2.00 deal - Choose from 4 Ephemeral E-Liquid 60ml Shortfill flavours for the cheap price of just £2.00 per bottle! The four flavours are Ram, Lion, Deer and Panda. 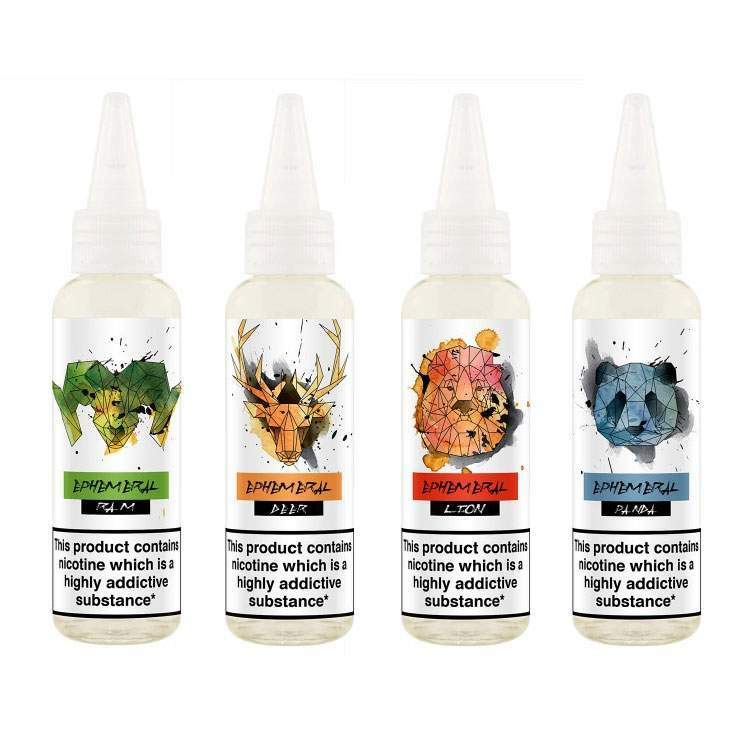 Choose from 4 flavours of High-VG Shortfill E-liquid by Ephemeral for just £2.00 per 60ml bottle (filled 50ml with 0mg juice to allow for an added Nic shot (18mg Nicotine shot booster will make this 3mg overall and 9mg Nicotine shot booster will make this 1.5mg overall). A custard-filled candied apple covered in caramel popcorn bits, a unique flavour that will surely surprise you, and absolutely please you! A warm pastry sprinkled in cinnamon sugar that will surely bring warmth in this cold winter of ours! Bread pudding and a scoop of peanut butter! Creamy and flavourful! This flavour will surely comfort you during the colder temperature of fall! A creamy chocolate and hazelnut spread that will bring back good memories from your childhood!